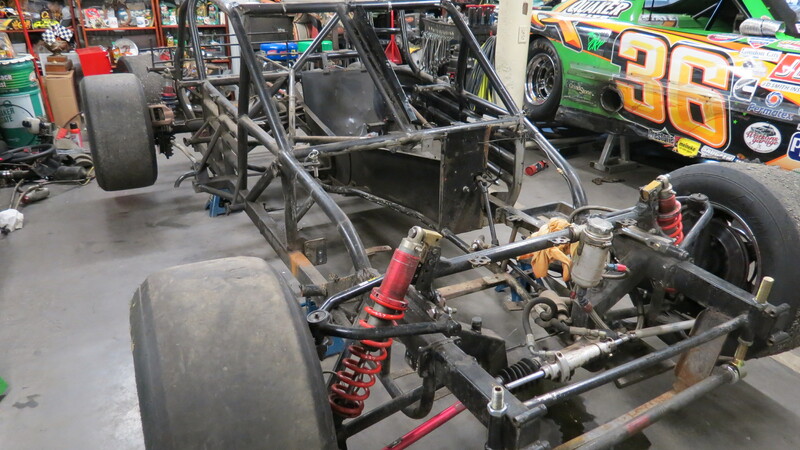 Two weekends ago Louie and Stephen came by to finish stripping the Modified, leaving just a steel frame. Last Wednesday Louie and I made a dolly out of ply would and casters to move the chassis around. 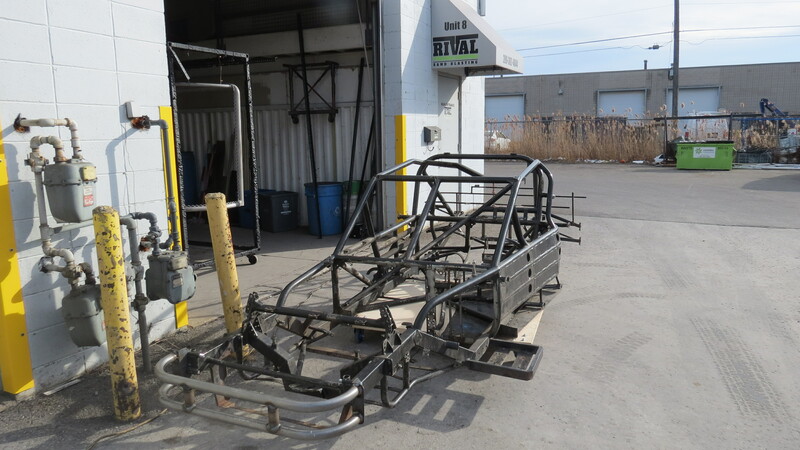 It’s now at Rival Sand Blasting in St.Catharines, then will get powder coated after. Next step is to clean and double check all the parts going back on. 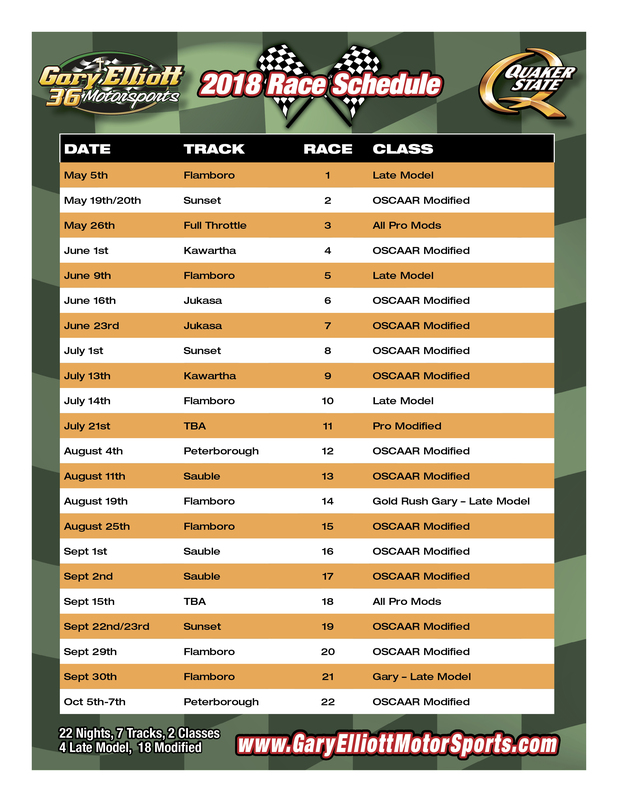 I will soon be posting our OSCAAR Modified schedule. 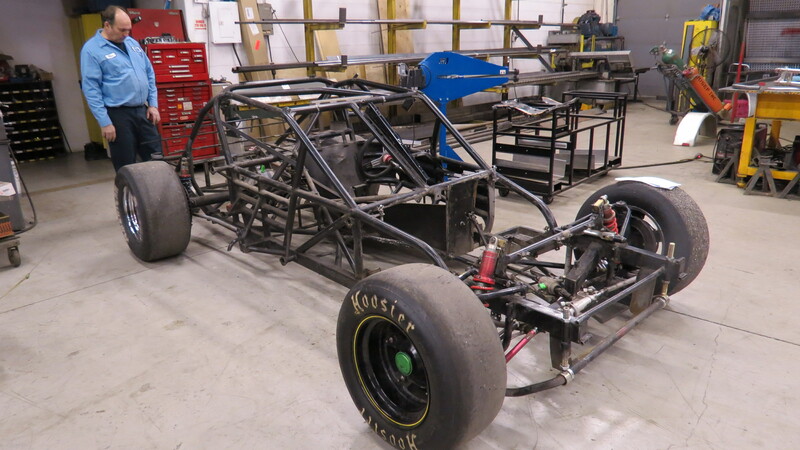 I sent our Modified to Oakville Trailers for Ron Easton to do some work on the chassis, and make the new body panels needed for the car. He did a great job as always. Next step is to get it sand blasted and powder coated. Well, it is down to the bare bones now. 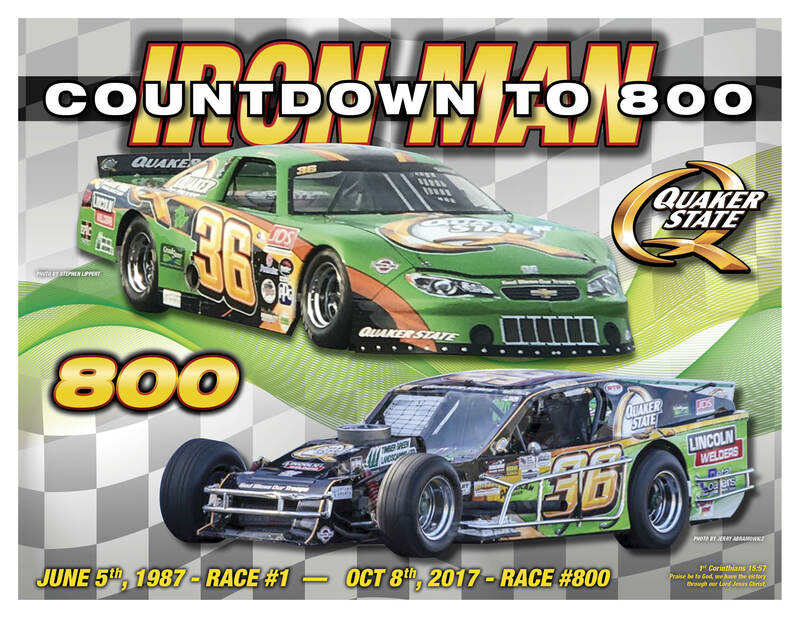 We wanted to do a face lift on our Modified and go for the Championship in 2018, our 50th year. Louie has been a great help getting the car stripped. We already have a new fuel cell, rad and electric fan, and we will order many other new parts before the car is ready to race. More pictures soon as we make progress. 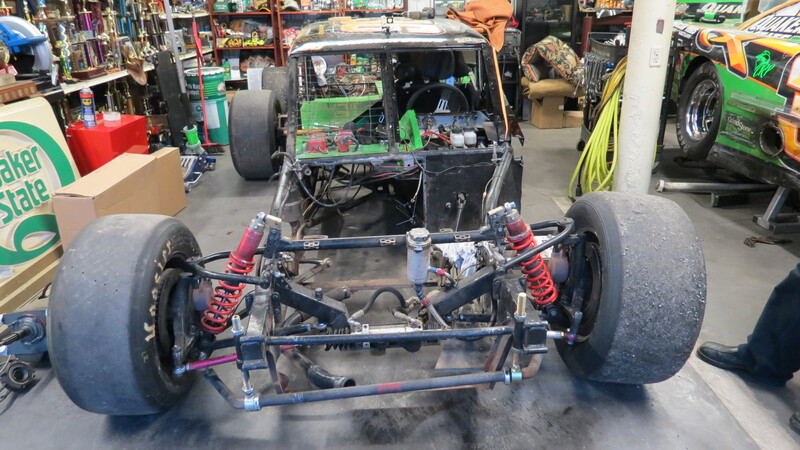 We have started on our 2018 race program. My goals are simple, go for the OSCAAR Modified title, and compete as competitively as we can in the Pro Late Model series at Flamboro with my son David…but with a new program there….more on that later. I wanted to get an early start because 2018 is our 50th season and a lot is already in the works. Besides apparel, hats, t-shirts, and hoodies, I want to get bikes and Frisbees to be given away. The goal is 2 bikes per night for the full schedule we run. I will be posting more about my sponsors and schedule, and other plans we have for 2018 including a press release to be done before the end of this month. We had a great season with the Modified. Of the 9 features we ran, all nine were in the top 10 and four of those 9 in the 5. 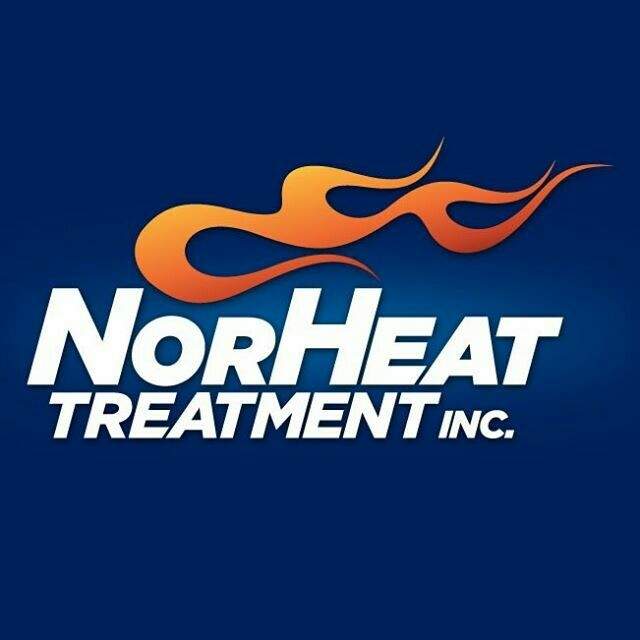 We had 3 heat wins and a few others in the top three. We moved into 5th in points on the last night of racing, giving us top five in all four seasons so far with OSCAAR Mods. Congrats to my crew for their hard work and thank you so much to my valued sponsors. 2018 is already under way in terms of plans, and work. Well we did it, and God had His hand upon the outcome. How good was it to have our final night at maybe the biggest show, Autumn Colors Classic at Peterborough Speedway. We lost 3 races to rain, I accidentally called Jukasa Speedway a 2 race show and it was only one. we did get a race added in by OSCAAR when promoter Brian Stoddish asked Dave Gainforth if the Modifieds would race at his track in the fall Velocity and of course the answer was yes. With the mix ups, rain outs and additions, it worked out perfect, our 800th night on the final night of the year and on the eve of our 50th season, 2018. It would have been so disappointing to have #800 on opening day next spring…so thank you Lord. Also, thank you to Nonie, my family, all my crews and sponsors, my competitors, their crews, promoters and their staff and everyone who helped make it happen, because I could not have done this by myself….thank you all and God bless. 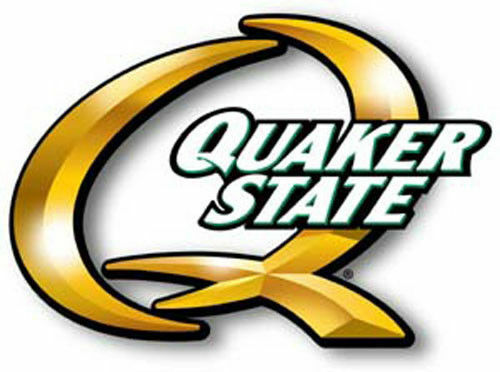 We will hit our 800th consecutive night of racing at the 3 day Autumn Colors Classic in Peterborough. 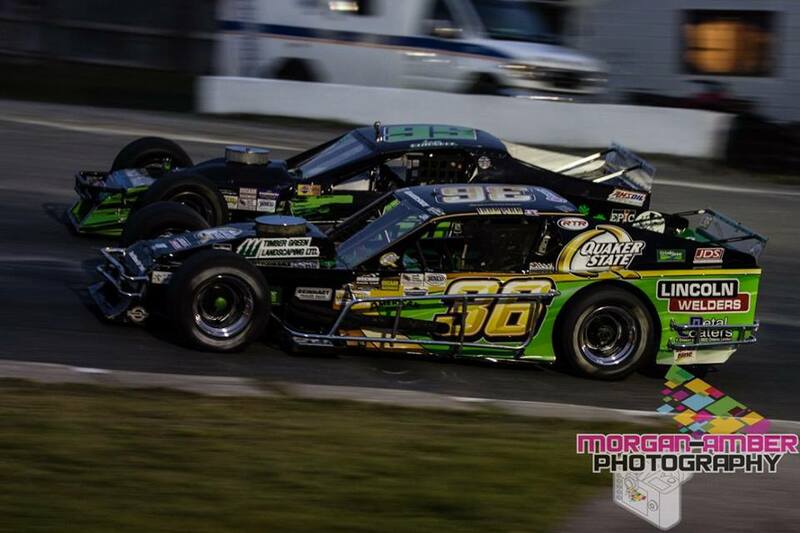 Ironically our 700th consecutive night was also in the Modified at Sunset Speedway. I am very proud of this accomplishment and grateful to all those who have made it possible. First I thank God for providing me with a great family, crew, sponsors, competitors, fans, promoters and all their families. I thank God for strength, good health, safety, provision, wisdom and the many ways He has blessed me. 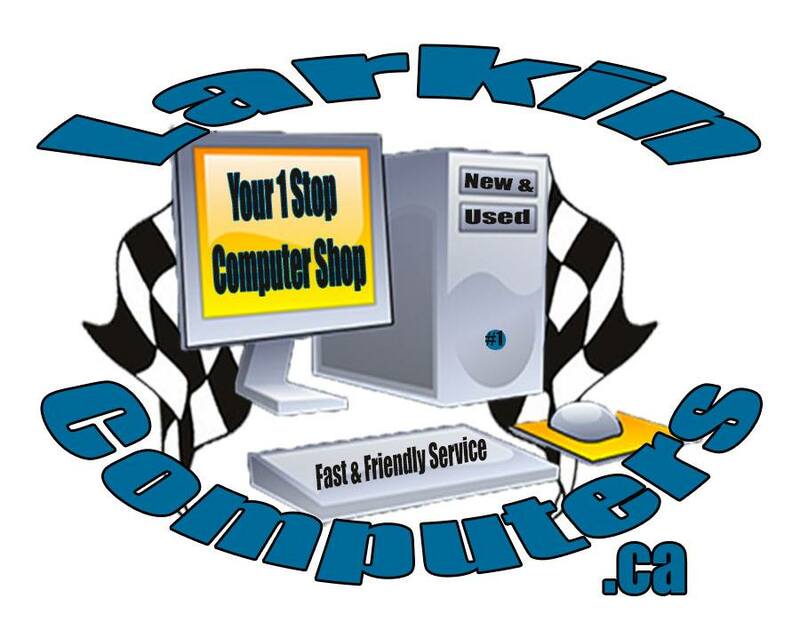 We raced our 798th consecutive night at Sunset Speedway on Sunday the 24th of September. We have 2 more races to go to hit 800, Flamboro’s Octoberfest and then Autumn Colors on Thanksgiving Weekend. 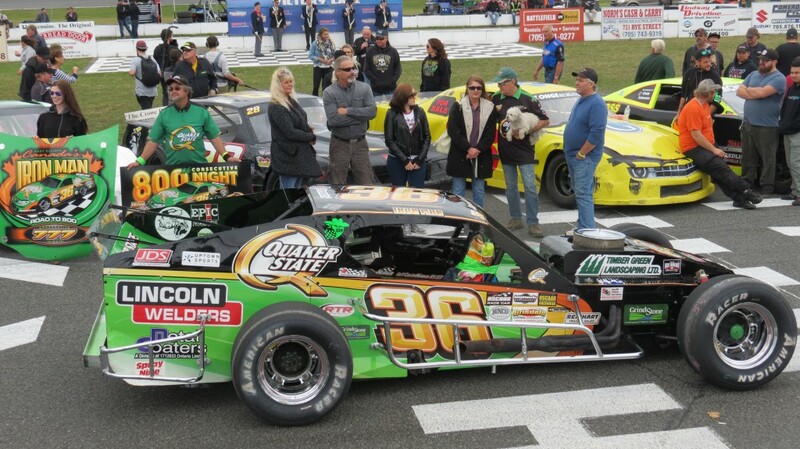 We had a great run in our Modified, starting 23rd and finishing 9th. I drove about as hard as I ever have in any race car. We were up to 7th and lost a few spots when I got sideways from driving deep and trying to get on the gas in a hurry. I was all but used up as well with the extreme heat. The full story, as well as the night before at Flamboro is on our Message Board, under General Chat and then click on Diary of A Season 2017.